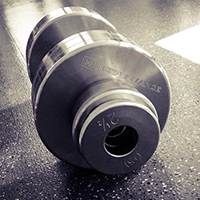 Quality and Innovation are the hallmarks of Black Iron Strength® Freeweight Products. Black Iron Strength® has been awarded 15 US Patents, which are more patents than all of the other strength equipment companies combined. 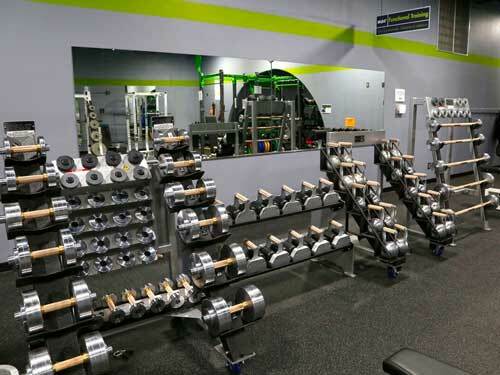 Our commercial strength equipment is used by premier college and pro teams as well as fitness centers, home gyms, and personal training facilities. 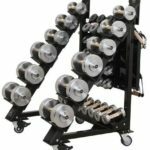 Black Iron Strength® manufactures the only commercial grade adjustable dumbbells on the market and has the patent on antimicrobial copper handles, which protects the user 24/7 from germs. 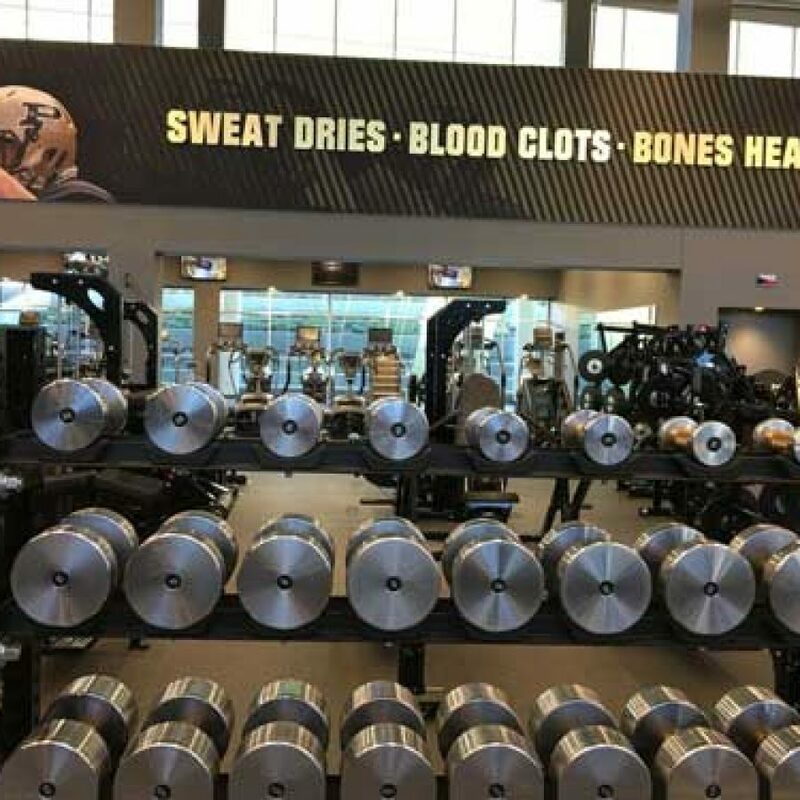 You will discover the difference with Black Iron Strength® and why you should choose Black Iron Strength® to meet your strength equipment needs. "Ferrari Dumbbells from function to looks, highly recommend." "It is important that our athletes stay healthy. 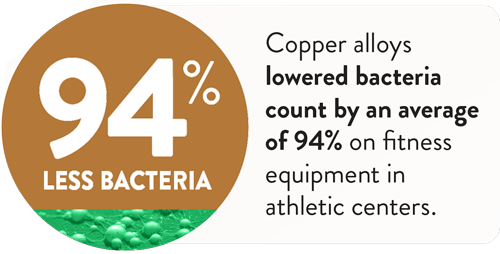 Black Iron Strength® dumbbells with their CuLEAN® copper surfaces gives us a sixth man to combat the threat of infections to protect our athletes." 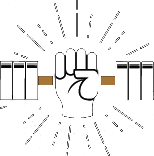 "Black Iron Strength® dumbbells are AWESOME!" 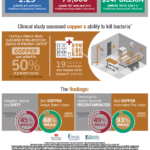 WHY CUSTOMERS CHOOSE GERM BUSTER® ANTIMICROBIAL COPPER HANDLES? "Our program is all about what is best for the athlete. Knowing the bactericidal benefits of copper, our only question was, How could we not use this equipment?" "I see the use of copper as a strong statement for customer health. The change to copper is being noticed We can tell because our return (repeat) rates are higher." "The technology impressed me, this is a guaranteed winning solution in my mind. If these weights prevent us from losing even one player for one game it pays for itself." Learn how to have the healthiest, cleanest, safest strength equipment on the market giving you 24/7 protection! Our antimicrobial copper Germ Buster® handles are the cleanest, healthiest, and safest free weight handles in the world. Antimicrobial copper gripping surfaces kill 99% of bacteria and work 24/7. EPA Registered and verified by independent peer-reviewed research. 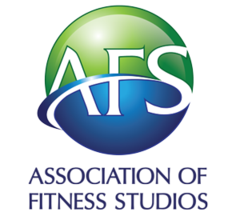 We are committed to providing our customers with the highest quality and most innovated free weight equipment on the market. 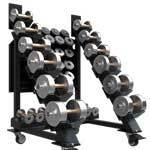 This includes custom dumbbells, barbells, kettlebells and more. All of our products are manufactured in the USA. 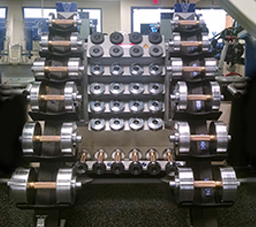 We are the only company that offers commercial use adjustable dumbbells. 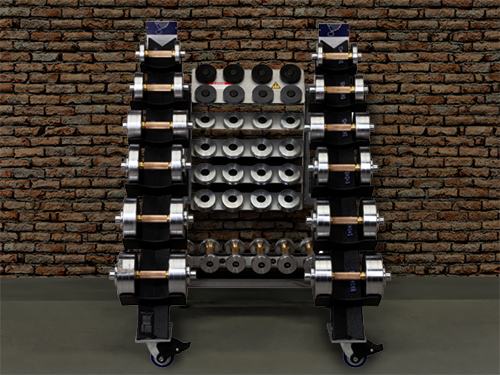 Our Poles Apart® Wedge 40 (patented technology) gives users 40 pairs of dumbbells in 12 square feet. 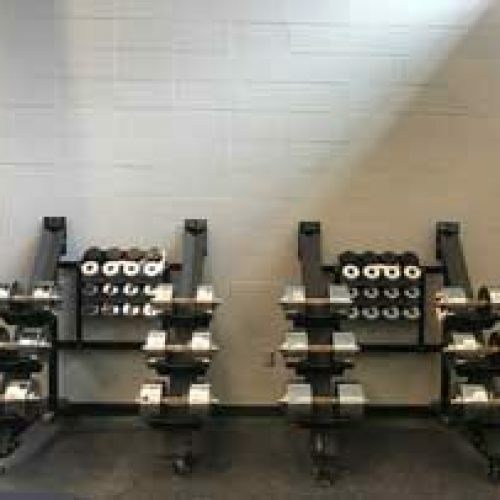 These commercial dumbbells and barbells are found in premier athletic facilities. 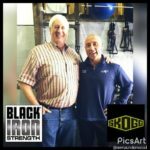 With the recent outbreaks of untreatable infections including MRSA, which is often traced back to the work out facility, Black Iron Strength® took the ancient technology of copper and applied it to free weight equipment. With this patented technology, Black Iron Strength® is the only equipment manufacturer to offer free weight equipment with copper touch points. ONLY EPA registered solid surface grips on free weight equipment. WORKS continuously between cleanings–24 hours a day, 7 days a week, and 365 days a year. ECONOMICAL and durable. Lasts lifetime of equipment. Easily maintained. RECYCLABLE, environmentally responsible, green product.